AppleInsider was lucky enough to get an interview with director of Steam development John Cook and asked him about Apple’s involvement as well why the decision to move the platform to Mac OS X after so long. Here’s a snippet of the interview. Cook: Yes, we’ve been working with them a bunch as we get more acquainted with their platform. They’ve been a great partner so far and we look forward to growing our relationship with them over time. Cook: As an industry we are going through a transition of entertainment as a product to entertainment as a service. This places a bunch of requirements on the platforms – specifically being an open, high-quality Internet client. 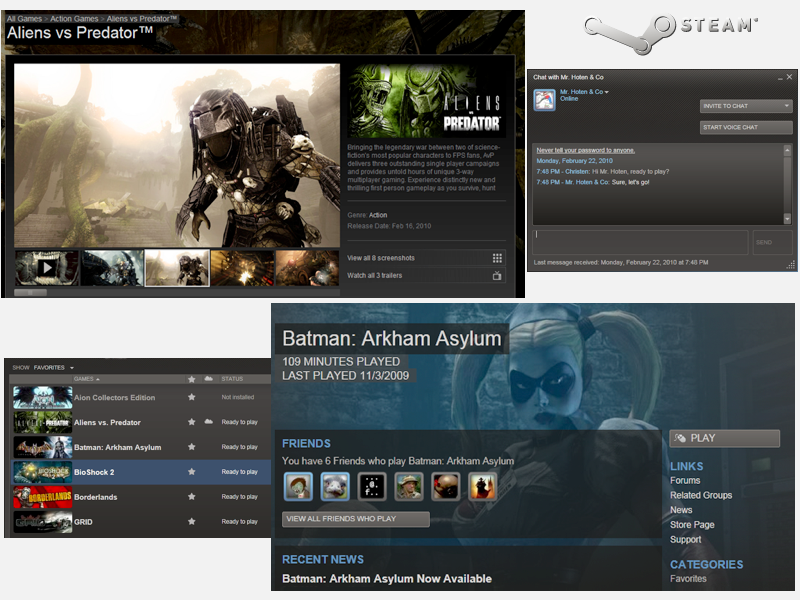 The recent announcement of Portal 2 that was done in cooperation with the Steam community is a good example of that. The Mac is a very attractive platform for entertainment as a service. 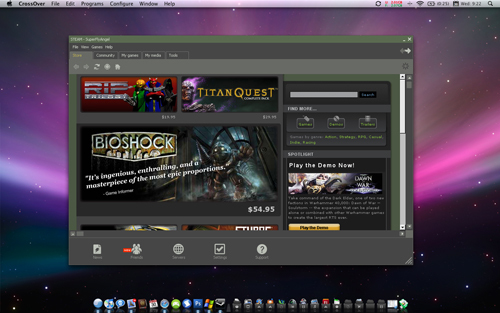 Pingback: Steam for Mac beta Program to Start Soon- Get your application in now!